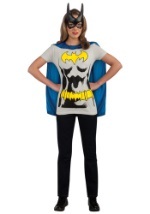 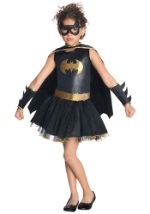 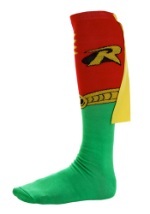 We have Batgirl in every size. 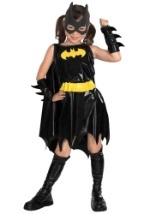 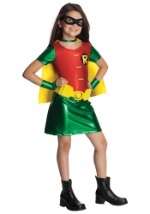 From toddler to teen to plus size, we have the Batgirl costume you're looking for. 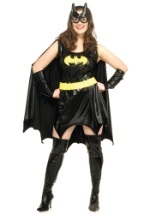 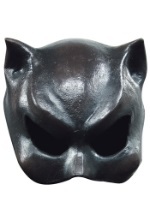 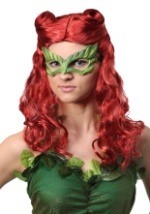 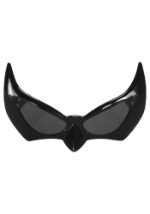 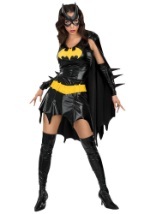 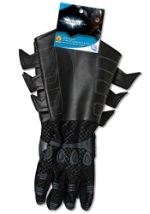 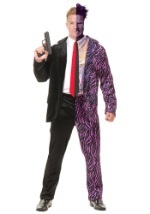 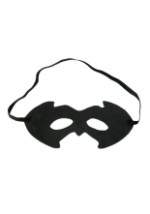 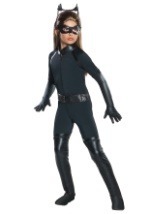 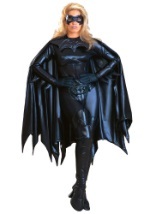 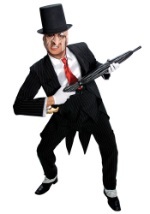 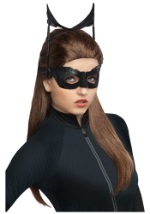 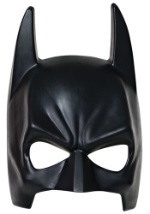 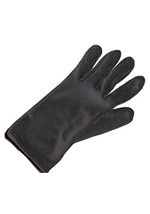 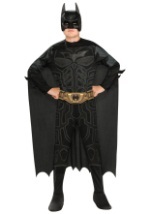 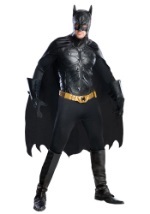 We even carry the authentic movie replica Batgirl costume, sure to please the most discerning female Batman fan.